This book follows the momentous events and notable individuals in the history of the Orthodox dioceses in America. 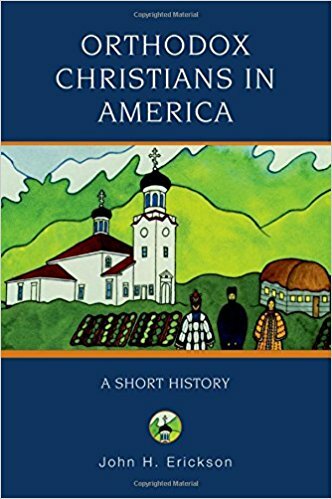 Erickson explains the huge impact Orthodox Christianity has had on the history of immigration, and how the religion has changed as a result of the American experience. Lively, engaging, and thoroughly researched, the book unveils an insightful portrait of an ancient faith in a new world.